On Wednesday 23rd August, Youth Minister Stefanie Breda and I attended the Young Lasallians Evening at Australian Catholic University, Strathfield. Our focus for this gathering was the International Lasallian Days for Peace (ILDP), a forthcoming event later in the year inspired by the Institute theme for 2017-2018, "Lasallians Without Limits", this year's (ILDP) theme "Peace Without Limits" encourages us to go beyond our own limits and will particularly focus on issues regarding immigration and refugees in our communities around the world. 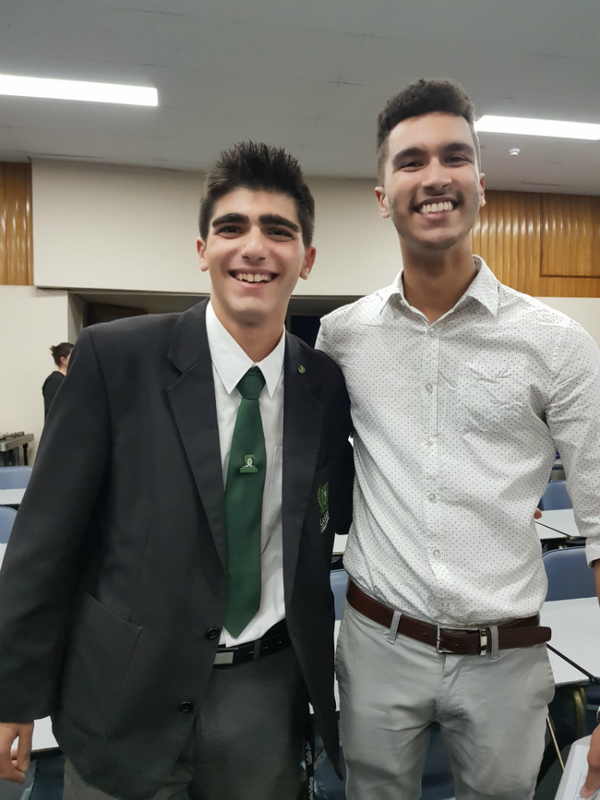 By Anthony Chadrawy, Lasallian School Captain, De La Salle, Bankstown.